December 31st always tends to be a day of reflection: another year come and gone, a chance to look back on the highlights, lowlights and an opportunity to look toward the new year. 2013 has been a good travel year for me. I’ve made a list of my top travel moments from 2013, in no particular order. 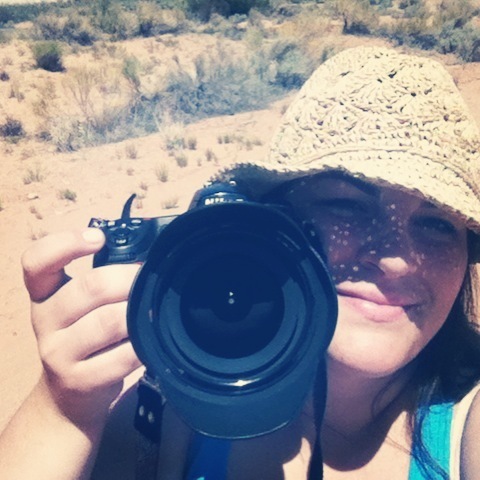 Somewhere between Page, AZ and Kanab, UT – stopping alongside of the road to take a few photos. In May I found myself at the Phoenix airport with keys to a red Chevy Sonic, 5 days and absolutely no plans. So I did what any adventurist would do – I started the engine and drove. This little adventure came at the end of a rather stressful couple of months and as the miles between me and the airport grew, my stress dissolved. I drove north, past Sedona and Flagstaff to Page, right at the top of the state. I spent two days exploring Page (Antelope Canyon, Horseshoe Bend, Lake Powell, Glen Canyon) before heading up in to Utah for more unplanned exploration. The following day I woke up at 2:45am and made it to the North Rim of the Grand Canyon for sunrise. I then made my way back slowly to Phoenix, stopping at Lee’s Ferry, Montezuma Castle and a couple of other land formations for which I don’t have names. 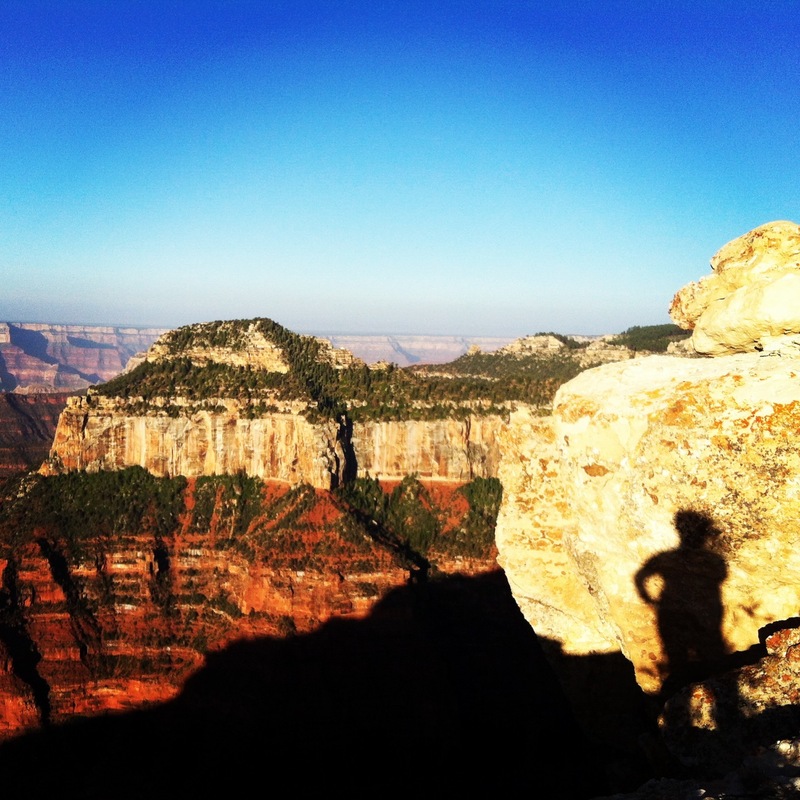 Me, my shadow and the Grand Canyon. Traveling solo opens you up to make new friends on your journey. While I often travel solo, I usually meet up with friends at my destination and explore tandem. This adventure in the Southwest demonstrated how powerful this position can be. 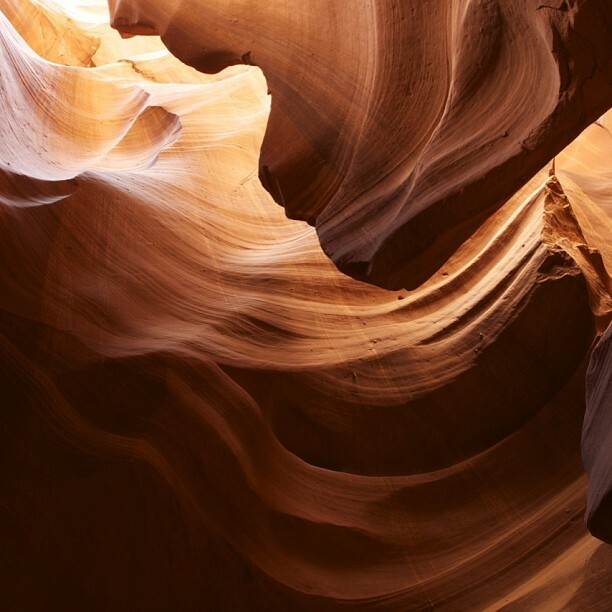 I met amazing fellow travelers – the Navajo who guided me through Antelope Canyon, the retired husband and wife team who drive from Kansas to the area every year to visit slot canyons, the widower wildlife photographer who has made it a personal mission to visit every state park in the United States. I wonder if they are reflecting back on this year and recalling the chatty photographer from Chicago who drove the tiny red car. I documented my whole adventure on Instagram. 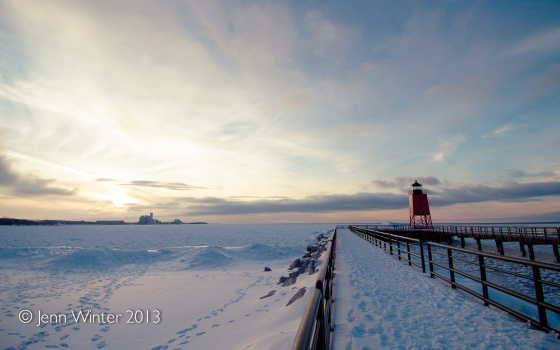 The Charlevoix lighthouse at sunset, March 2013. I originally likened it to that moment in Happy Gilmore when the old woman flings herself on the car and begs, “Mista, Mista! Get me outta here!” and, frankly, I stand by it. Sometimes that desperation overtakes you and you simply NEED to get out of town. Early March was that moment for me so I seized the opportunity and just went. 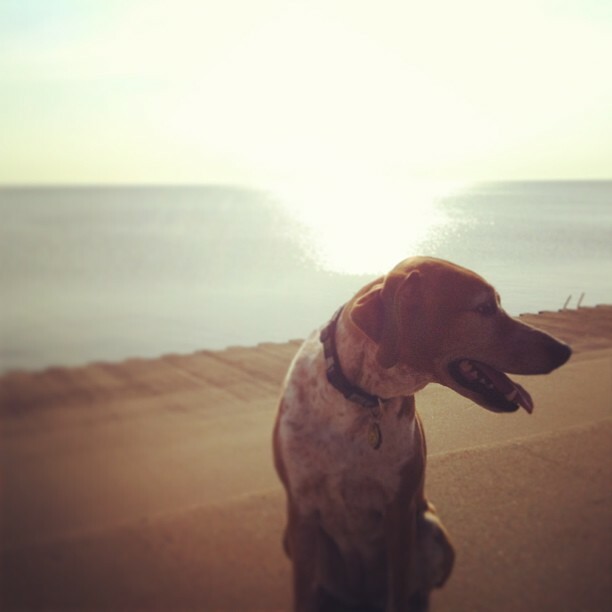 My dog, Essie, and I drove to Charlevoix, MI for four nights. 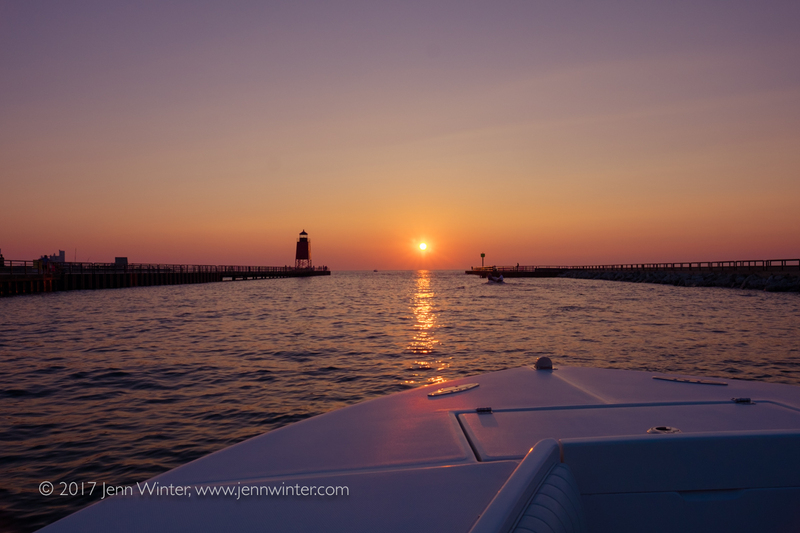 In the summer Charlevoix is bustling and crowded, both on the streets and in the water. But it was quite a different place under the March snow and Essie and I had a wonderful few days snow shoeing on the beach, exploring the icy lighthouse, learning to snow board and seeing all of my favorite places in the area in a new light. I took a lot of photos, did a lot of writing and those few days away filled me with energy. Essie sure enjoyed herself, too! 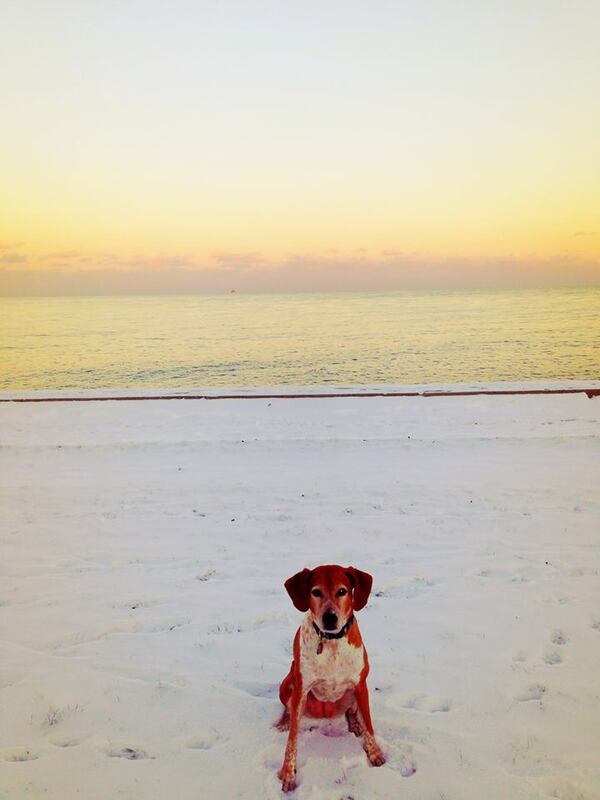 Snowshoeing with Essie on the beach. 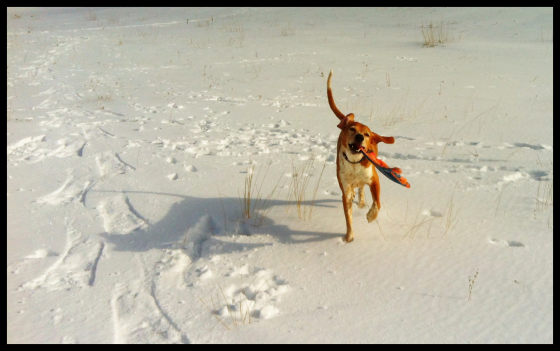 She found a frisbee buried in the snow. 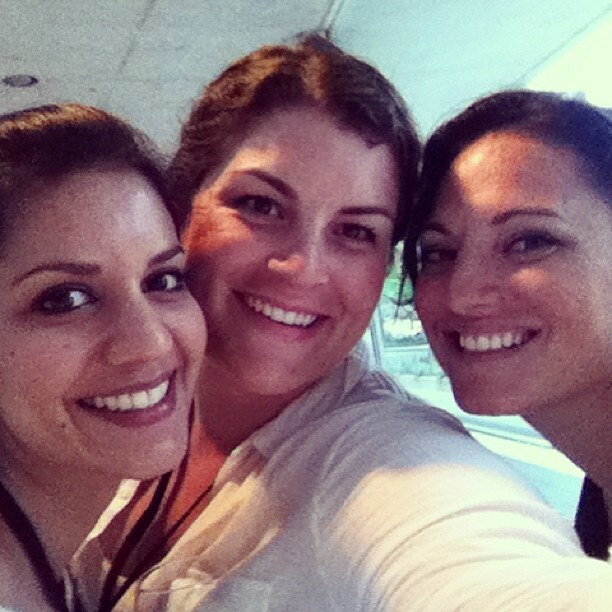 With new friends Reena and Abbie at TBEX in Toronto. 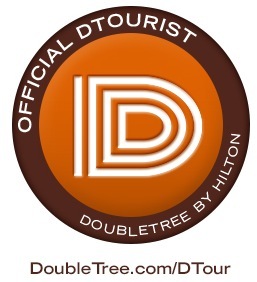 While in Toronto for TBEX I quickly threw together my submission to be a DTourist for DoubleTree by Hilton, and the rest is history! 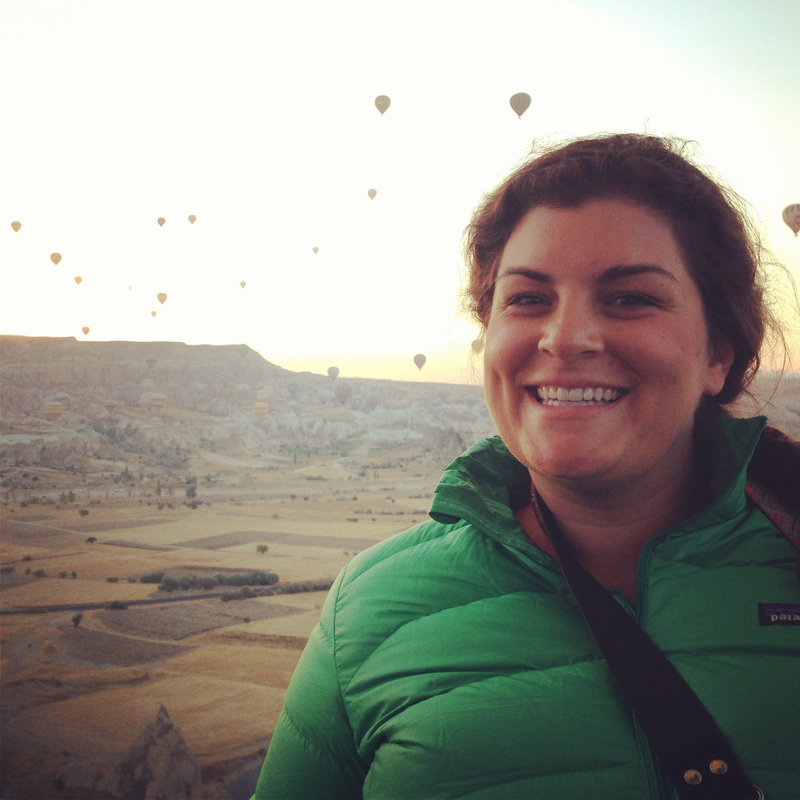 This was such an incredible opportunity and affirmed my dreams of being a travel writer. A few short months after submitting my video, I was on a plane bound for Europe and partook in a whirlwind three week trip across the continent. From Spain to Ireland, Amsterdam to Turkey I experienced different cultures, food, gorgeous hotels, spa treatments and adventures to last a lifetime! 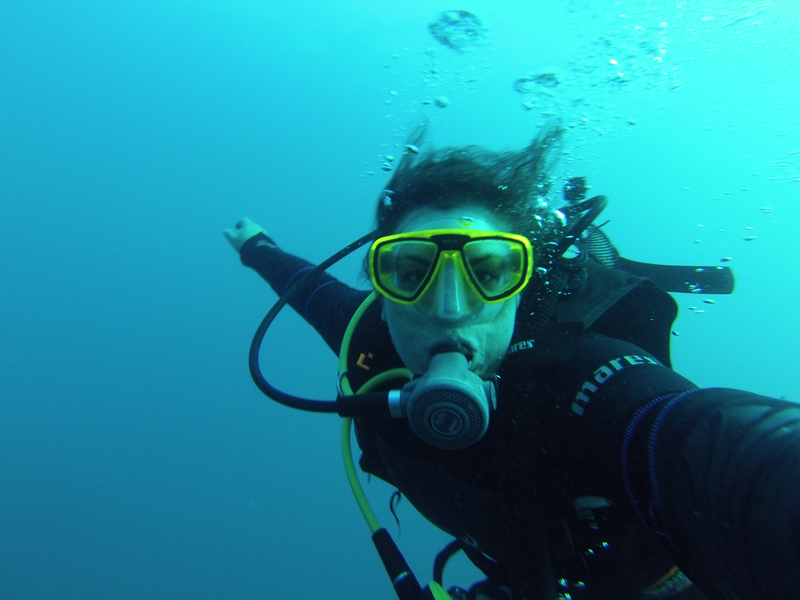 Diving in Costa Brava, Spain – the first stop of my European DTour. 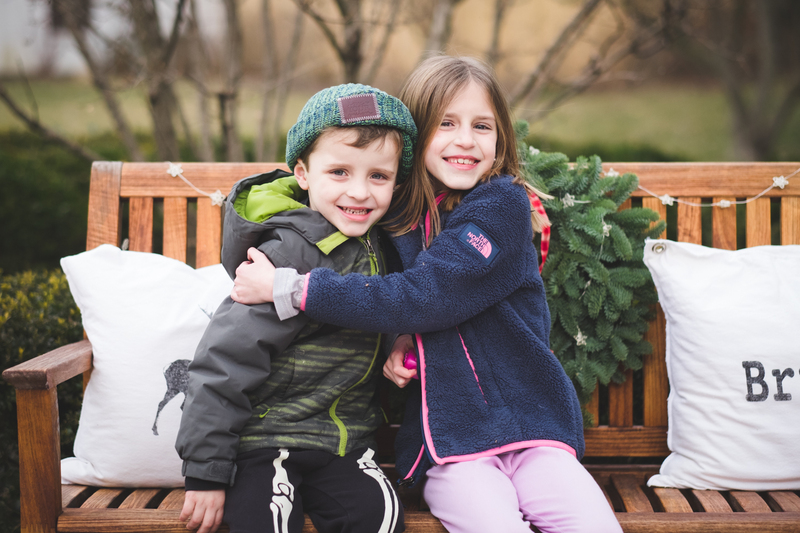 Check out that silly grin! 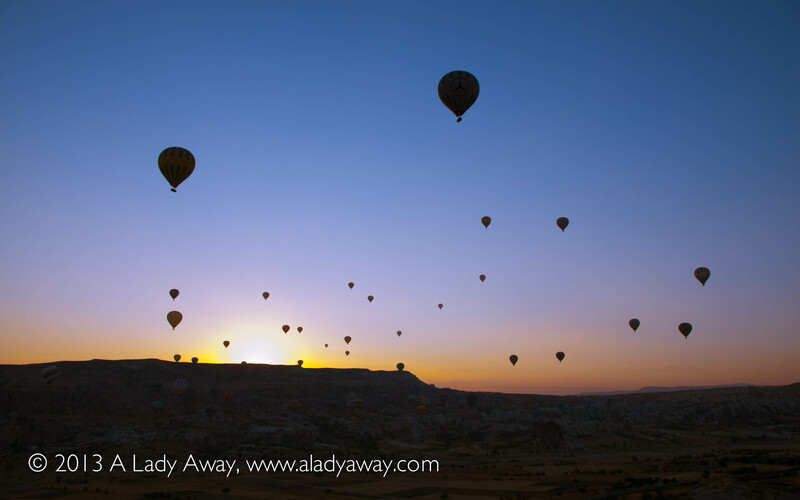 From the basket of my balloon in Cappadocia, I just can’t help myself! I really can’t say enough about this experience! 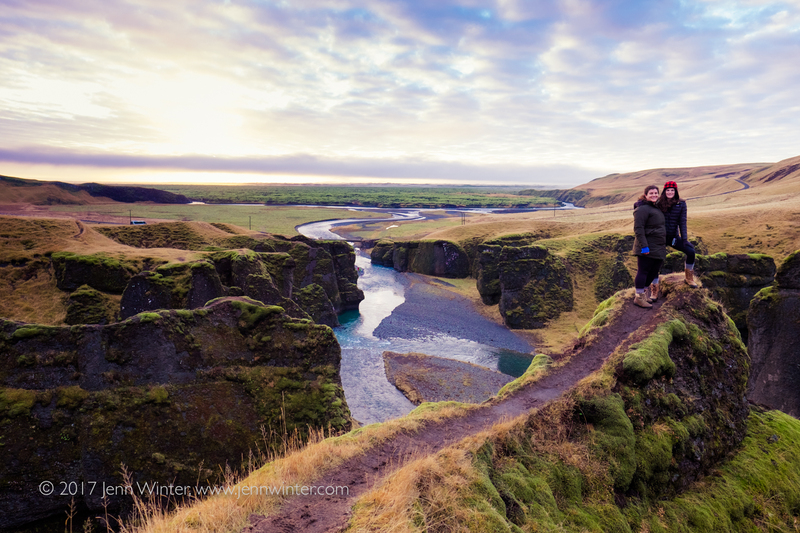 During the Google Hangout DTourist reveal, DoubleTree’s travel guru, Julia Dimon, revealed one experience that we would each partake in on our respective continents. Mine was the hot air balloon ride and Julia insured that it would be an experience not easily topped. In short, she was right! Whenever anyone asks me about my trip, this is the first thing that comes to mind. Once in a lifetime, an absolute highlight of 2013. 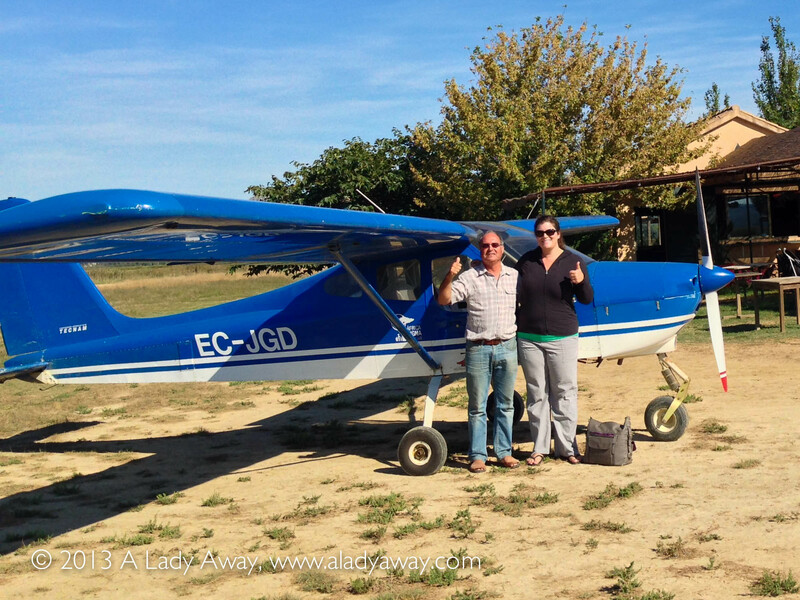 Posing with Carlos after an incredible flight over Costa Brava. Another experience that comes to mind when I think DTour is flying with Carlos in his blue plane over Costa Brava. Seeing a new place from the sky was a new experience for me and one that I could certainly get used to! Ultralight planes can fly low over the land so that passengers can really see the land. Carlos was a fantastic tour guide and our mutual love for East Africa bonded us. 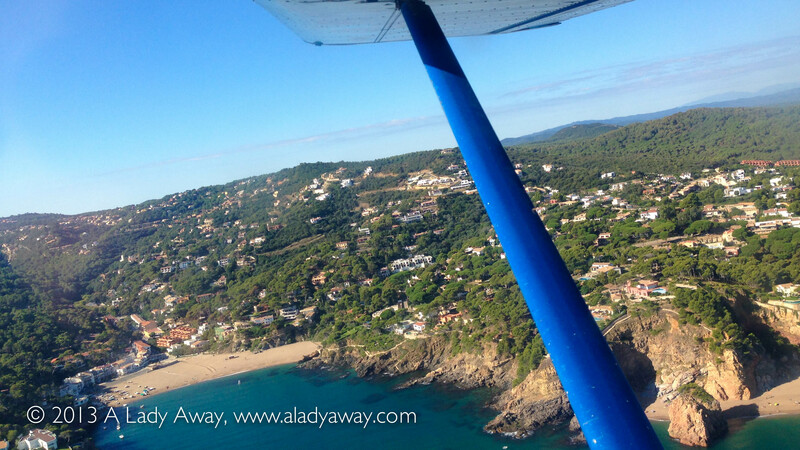 I am so grateful to Carlos and Fly Costa Brava for giving me this opportunity! Costa Brava from the air. At Sky Lounge with Corianne. I’ll be honest, if you had asked me about Amsterdam a few months ago I probably would have said something about the Red Light District or smoking pot in cafes. 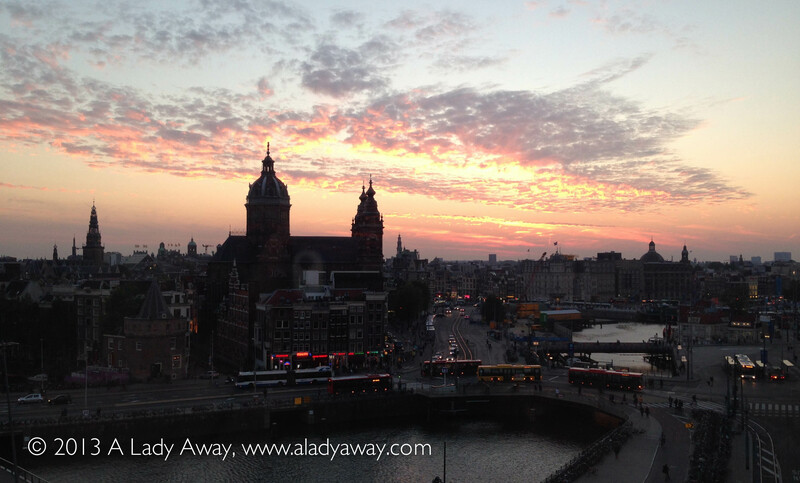 But, as I learned during my DTour visit there, Amsterdam is SO much more than that! It’s bikes and markets and museums and canals and some of the nicest people I have ever met on my travels. Amsterdam is a city I felt immediately comfortable and at home in and I was so sad when my three night stay came to an end. It’s a city where as soon as you jump on a bike you feel like a local and can explore at ease. After several stop overs in the airport I’m glad that I finally got to experience actual Amsterdam and to do so with such nice people showing me around was an enormous bonus! The view from my room at DoubleTree Canaal Satation. 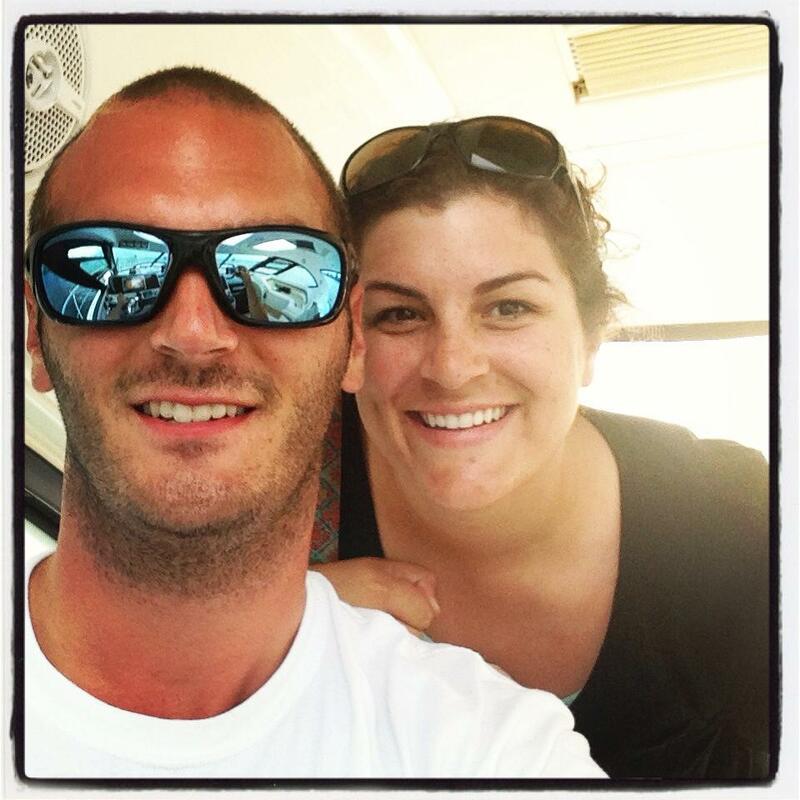 Aboard a yacht with my brother, RJ, retting a sunset tour of Baltimore. It was a quick visit but I loved finally seeing Baltimore and where my brother has been living and working for the past year and a half. In late June I drove up from a job in Virginia for the night and RJ treated me to a tour of his new city from the water, aboard a yacht, of course! 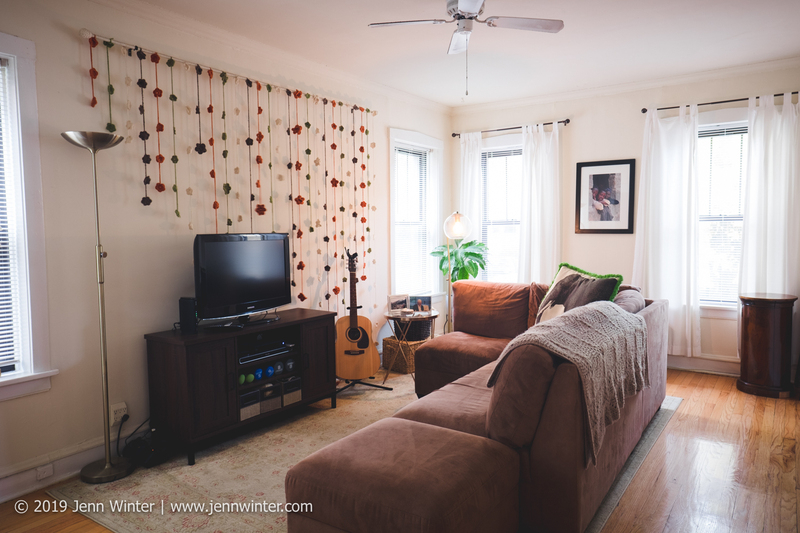 The next day I walked around Inner Harbor, climbed Federal Hill and admired the quaint and historic row houses. 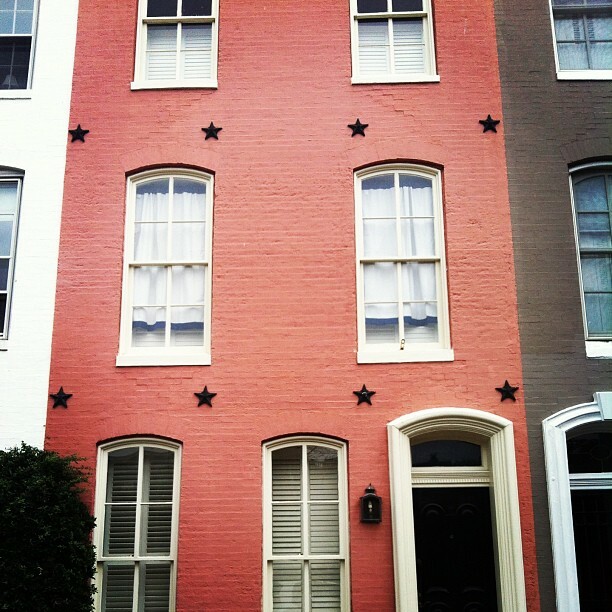 I loved the historic Row Houses in the Federal Hill area of Baltimore. Marisa and Mike at Royal Palms in Arizona. 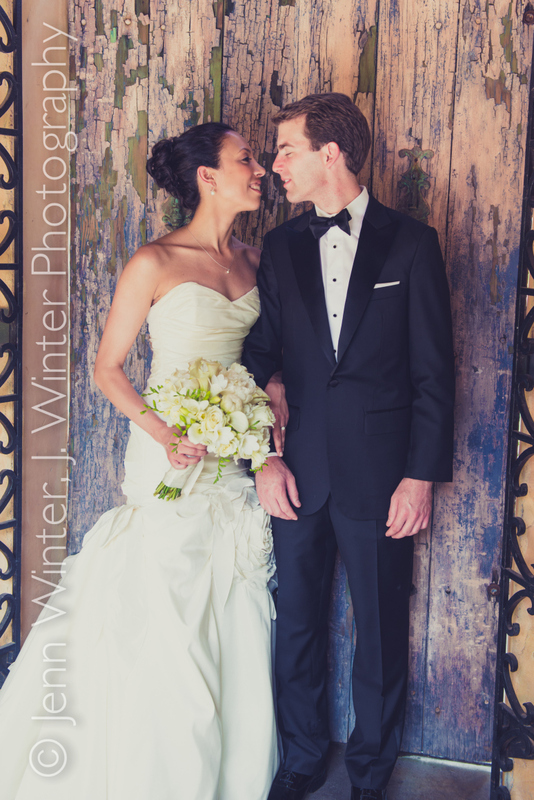 I was so lucky to book 2 destination weddings in 2013. 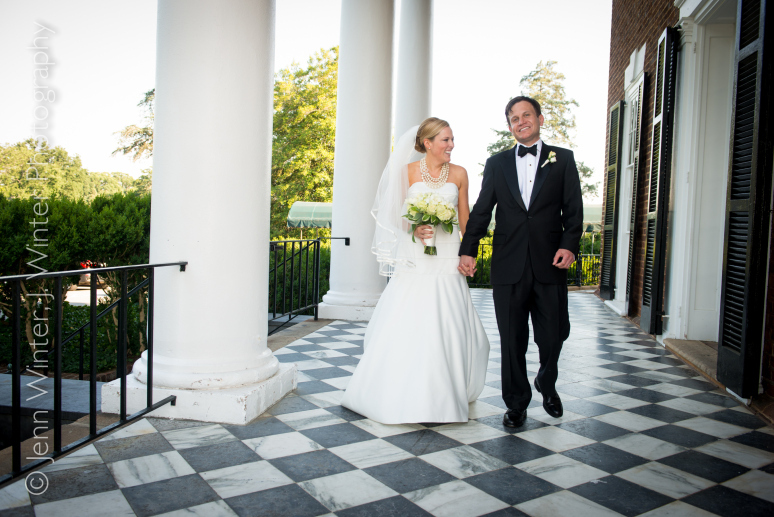 Marisa and Mike said “I do” in Scottsdale in May and Kate and Edward tied the knot in Charlottesville in June. Not only do I have personal connections to these two amazing couples but I was so honored that they chose me to cover their weddings. In both cases I extended my trip in order to visit family in the area, explore and make it a mini-holiday. Not to mention, my love of travel photography played into my coverage of both weddings where the location became a third leading player in the day. Kate and Edward at Farmington Country Club in Charlottesville, VA.
Sherbet sky, quite lake, happy dog. 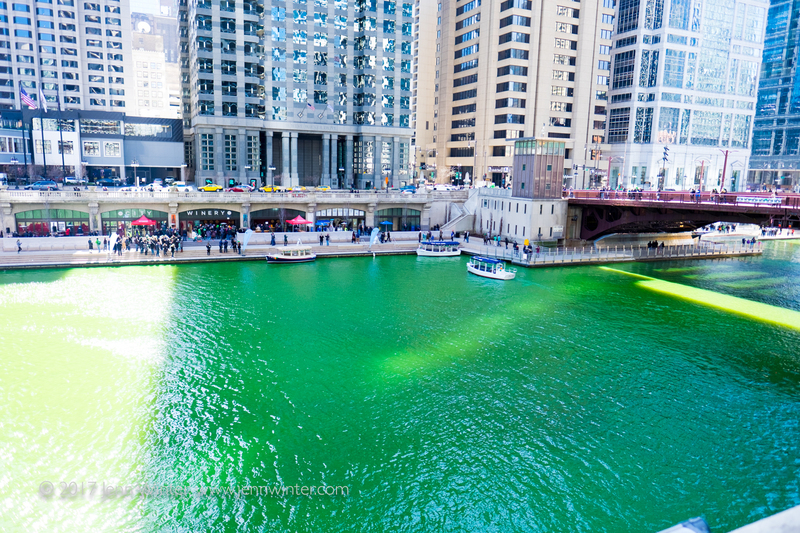 There’s a reason they call Chicago the third coast. Lake Michigan is enormous! After growing up on her shores I remember being entirely unimpressed when I first saw the ocean. 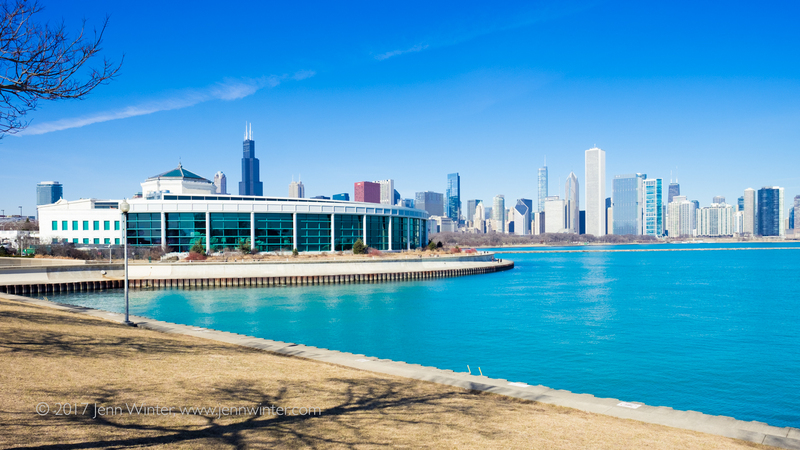 “That’s it?” I remember thinking, “it looks an awful lot like Lake Michigan.” My regular visits to Belmont Harbor with Essie in all kinds of weather has reignited the love I have always harbored for this incredible body of water. To me, Lake Michigan means home. I can see it both from Chicago and from Charlevoix, I learned to swim, sail, water ski and fish in these waters. I’ve seen her still and quiet and I’ve seen her wild, throwing waves on the shore. Each time I visit the Lake I feel like I’ve journeyed somewhere else. 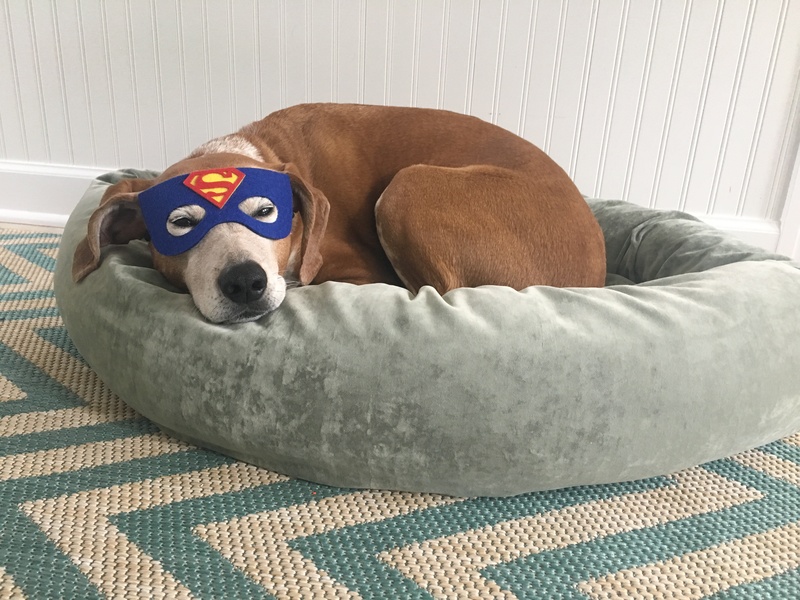 It’s the quickest fix to a “get me outta here” feeling that I have. I don’t give a lot of weight to astrology but I’ve always thought it appropriate that I’m a water sign. Summer morning at Belmont Harbor.